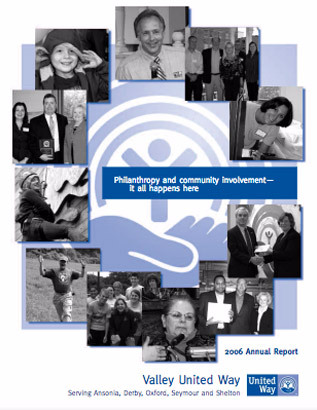 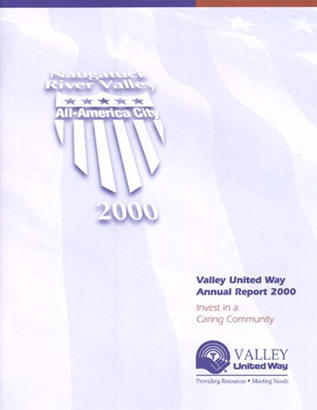 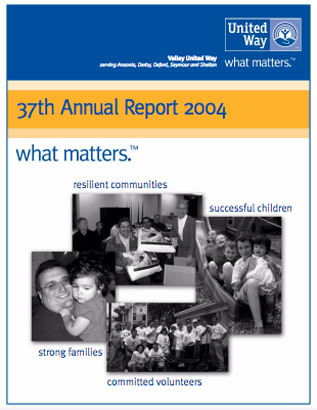 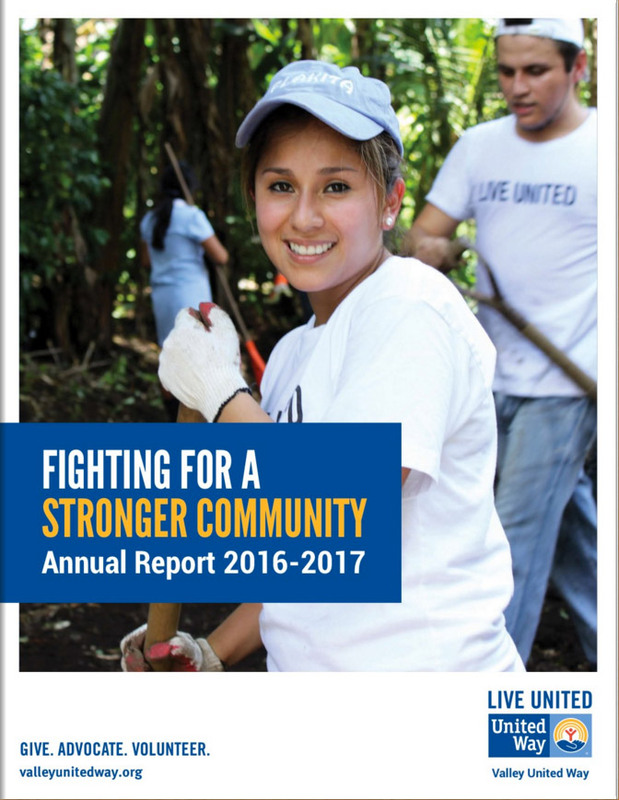 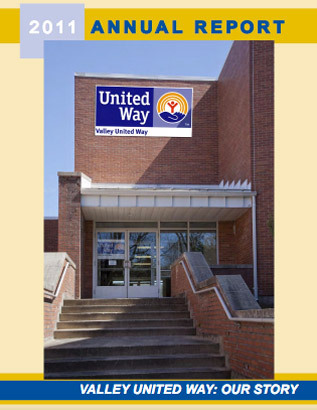 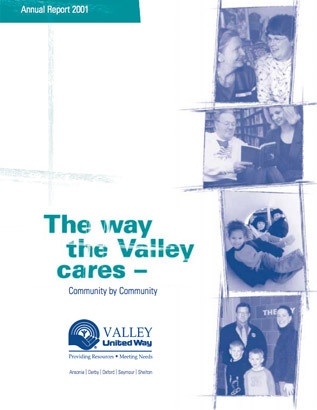 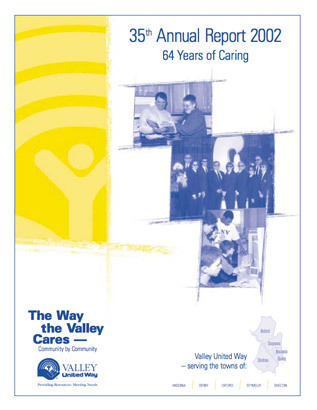 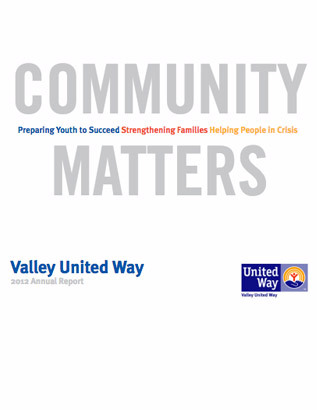 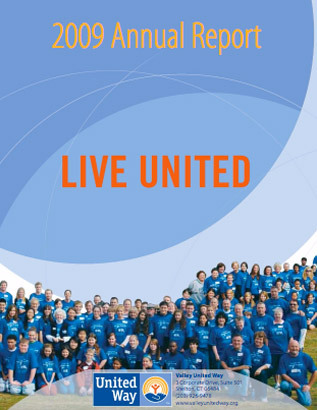 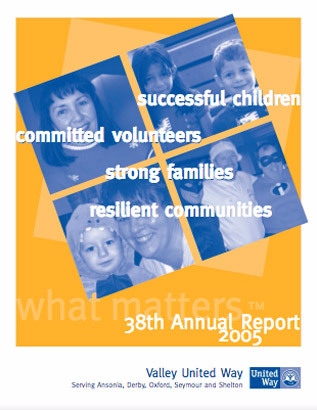 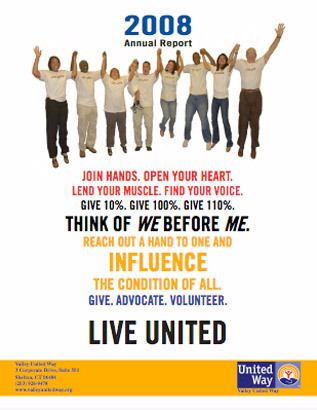 Each year Valley United Way publishes an Annual Report for the community to see how we are doing. 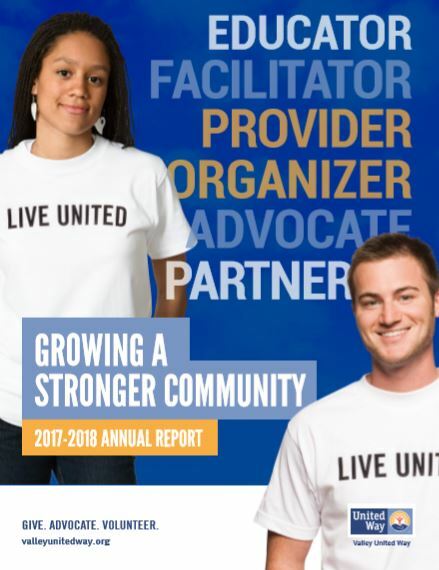 In the report you can learn all about the work Valley United Way has done throughout the year in our community, see the agencies we partner with, the volunteers who help complete our mission, and the companies and donors who make our work possible. 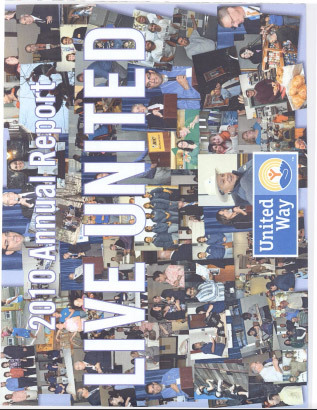 Click below to view that year’s Annual Report or download a printable version.